Becky Canny is returning for her second year! Who’s Becky, well here is a little bit about her. Becky Canny is 30 years old. She has been doing youth ministry for 12 years now. 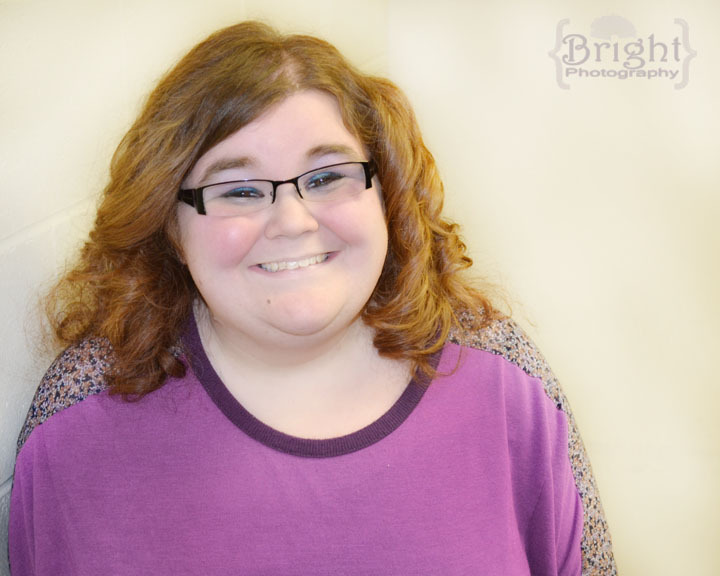 She has worked at camps as a counselor, youth director, worship leader, and youth speaker. She has experience leading small groups for youth grades 7th-12th! Becky has also been a youth pastor for 3 churches. Most recently she is an intern at Crossroads Church in Lakeville Minnesota. Where she works with the youth and says she has an amazing small group of 10th graders! Becky also speaks occasionally and leads worship with the youth worship team on Wednesday nights. When she is not working with the youth she is also a worship intern and gets to sing and lead worship. For her 9-5 job Becky teaches preschool as well and loves it! She hails from Iowa and just moved across the border in the fall of 2012. Becky says she is thankful and blessed by the friendships I’ve been given and the new family I have found! I love candy! Starbursts, skittles, you name it and I will probably love it!! Chocolate is her biggest weakness! I love to watch tv! I enjoy video games a lot!! My favorite book series is hunger games! FAVORITE CANDY BAR: Peanut butter twix! RANDOM FACT: I love spaghetti is from a can, but I hate spaghetti. FAVORITE SPORT: To watch – football. I like to play volleyball recreationally. WHAT I LIKE TO DO WITH MY FREE TIME: I like to spend time with friends as much as I can. I enjoy playing and singing music as well. Want to know more? Come to Red Rock Camp this summer to learn more about Becky and the message she has for the Youth.